With the beautiful white sand beaches and the emerald bay waters, you can't go wrong boating around the Destin harbor or the waters in Panama City Beach. Here are the areas you can boat in both Destin and Panama City Beach. Explore the Destin Harbor, the Chocawhatchee Bay, and Crab Island on your exciting day on the water in Destin FL. A day in the Destin Harbor is not complete without stopping by Crab Island. 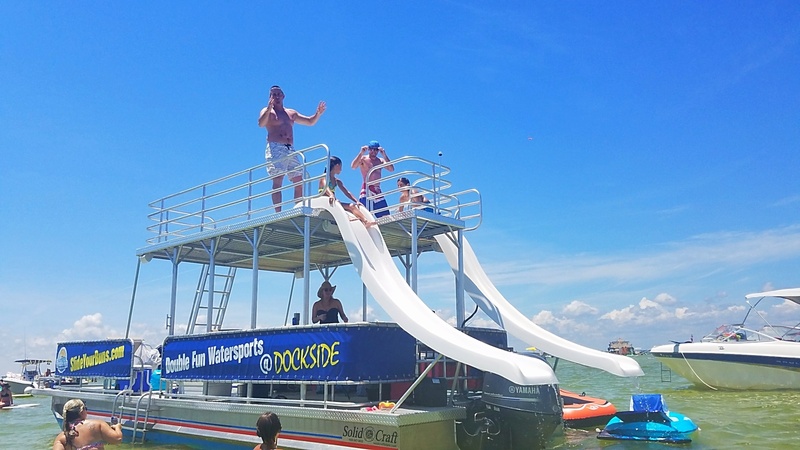 A quick 10-minute boat ride from the dock, Crab Island offers you a great place to drop anchor and cool off in the water. 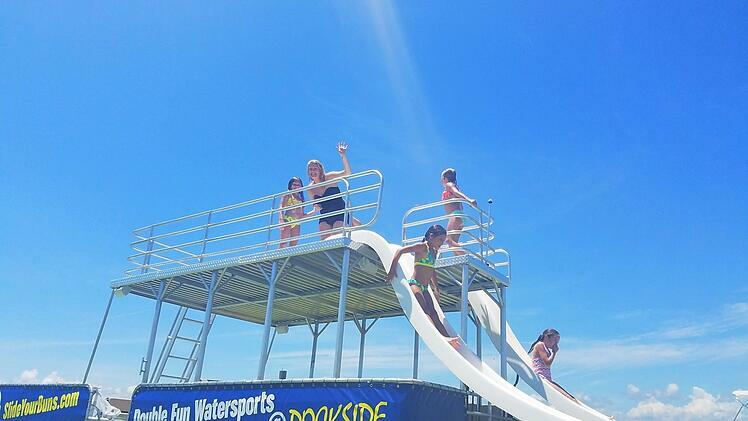 Located near the Destin Pass, Crab Island is a favorite destination for friends and family to gather for a day of sun and fun. Lined with 27 miles of white sandy beaches, Panama City Beach offers beautiful places to boat including the inner bay, St. Andrews Bay, and Shell Island. A quick 15-minute boat ride from the dock, Shell Island is an unspoiled island with 7 miles of beach and lots of seashells and sand dollars. Unlike Crab Island in Destin, Shell Island does not have concession stands. Instead, you can bring your own picnic and enjoy the natural surrounding and wildlife.